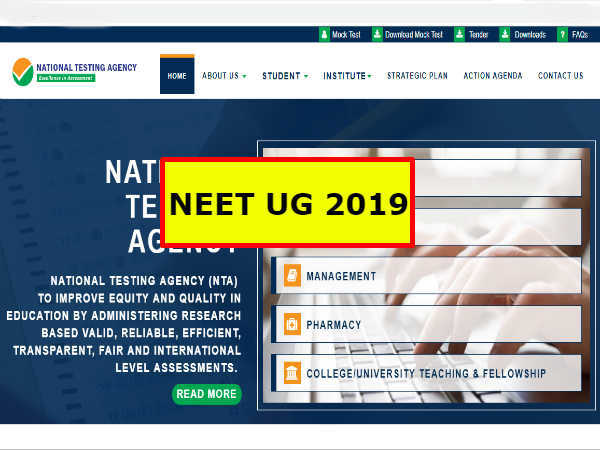 UPSC NDA Result 2018: संघ लोक सेवा आयोग (यूपीएससी) ने एनडीए और एनए परीक्षा (UPSC NDA & NA-I Result) का रिजल्ट जारी कर दिया गया है। रिजल्ट यूपीएससी की ऑफिसियल वेबसाइट पर जारी किया गया है। UPSC has released the results of the NDA and NA Exam (UPSC NDA & NA-I Result). 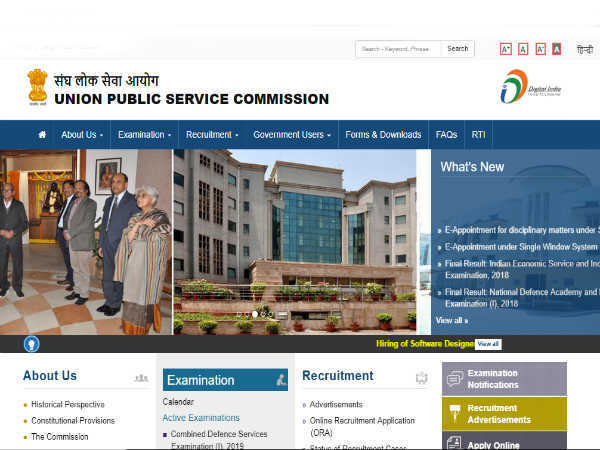 Result has been released on the UPSC official website. Check Notification, Vacancies List, Eligibility Criteria, Online Application Form, Pay Scale, Examination Dates and much more at Careerindia.